mini contest Naxos laguna beach park! 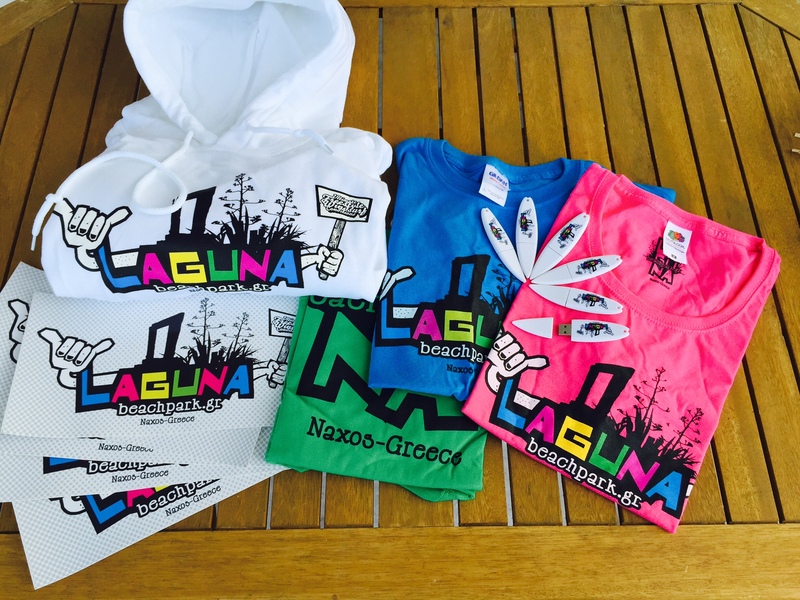 Share our 2015 promo video via FACEBOOK, subscribe to our site www.lagunabeachpark.gr and win stickers,t-shirt,hoodies, usb surf boards and courses! *the mini contest finish at 1st of June. **only if you share the movie and subscribe to the www.lagunabeachparksite.gr at the right corner will participate to the draw! *** The beginners and advanced courses it is not possible take place from 20 July till 20 of August. Freestyle party at the Island of Naxos! Summer 2014! Unused helicopter footage from summer 2013! Our friend and pilot john koukouzis makes us proud with beautiful footage! Latest video from summer 2013 hope you like it! Nice editing by Phivo Tsoupra showing how your summer holidays can be at Naxos Island…. Last session of the summer! Andreas and Julia spent a couple of great days at Naxos lagoon this summer!!! Julia captured the pictures during sunset session!!! Thank you and see you next summer! !